Simply put, we’re here to keep you doing what you love. Risk is part of farming, but that doesn’t mean you can’t guard against it. We use cutting-edge lending technology paired with genuine customer service to preserve your way of life. In 2009, the founders of Ag Resource Management set out on a mission to bring value to the retail agriculture market through structuring of short-term financial risk. Production lending from ARM is distributed either directly to the grower or in conjunction with a local supplier or lender. Our diversified loan and crop insurance products are created to meet your exact needs. 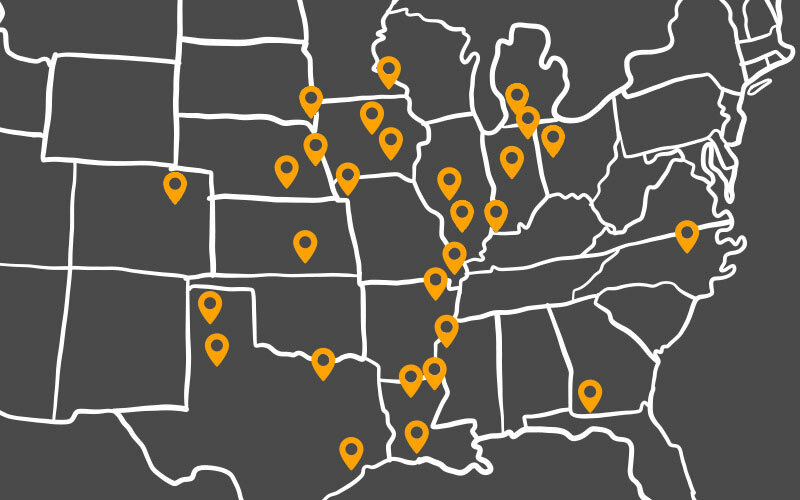 We’re expanding to reach growers across the country. To do that, we are cultivating a team of people who are passionate about agriculture and helping you succeed.